It is budget time for the nonprofit I work for and for my church. Why is it when you mention preparing the budget everyone suddenly disappears? estimating income and expenses can be very challenging. You can prepare some general goals for the year, but then concentrate on preparing a more specific budget every month or two. Donations can be unpredictable at times and monthly budgets can be easier to project. 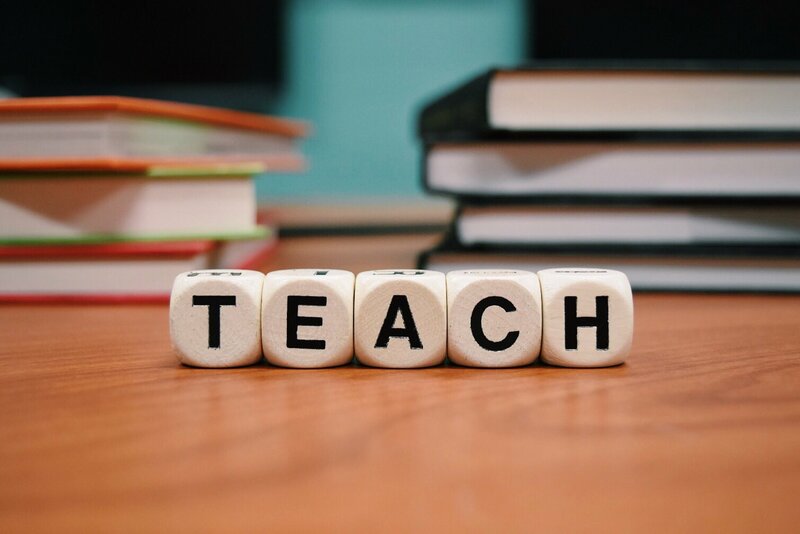 Also, expenses that are due once a year, would be reflected in that month's budget, rather than divided into twelve equal parts throughout the year. Your budget should not be set in stone. Budget projections are just good estimates or guesses. Realize you are sometimes going to miss your estimate. That is where reviewing and adjusting your budget periodically comes in. For example, if you budgeted $450 for your monthly utilities: however, your actual utilities are running you almost $500 a month---you just need to adjust your allocation for your utilities up $50. Hopefully something else isn't running as high as you predicted or best scenario---your donations are better than expected--otherwise you are going to need to cut cost somewhere. Check your budget regularly. Examine your cash flow and make sure you have sufficient funds to meet all of your liabilities. If your donations are not matching up with what you projected, trim back your expenses accordingly. However, if your donations are higher than excepted, it might be time to invest in some better equipment or building a comfortable cash cushion. Ask a CPA, financial adviser, or banker to help you set up a budgeting system that will work best for your church or nonprofit. 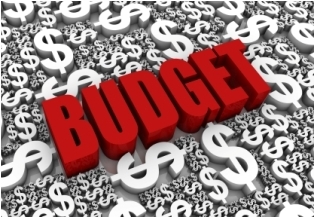 Once you have your budget completed, do not stick in a desk drawer or file never to see the light of day---until you have to dig it out to create next year's budget. Keep it where you can get to it and review it often. Create those mini monthly budgets. They can provide you with wonderful financial management tools. You can anticipate peak periods of giving and save up for the slow periods. Review more budget tips for your church and nonprofit. 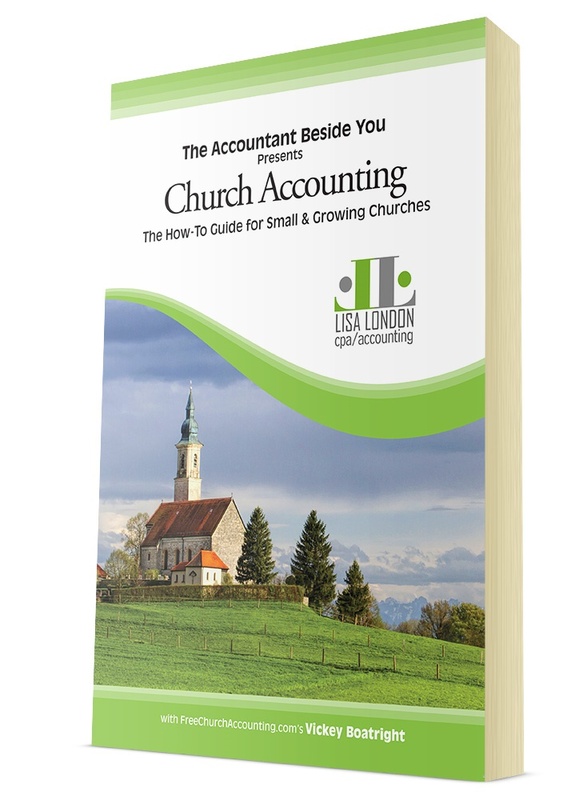 There is a whole chapter devoted to church budgets in Lisa and my book "Church Accounting - The How to Guide for Small and Growing Churches"
See more on how to accept online giving.